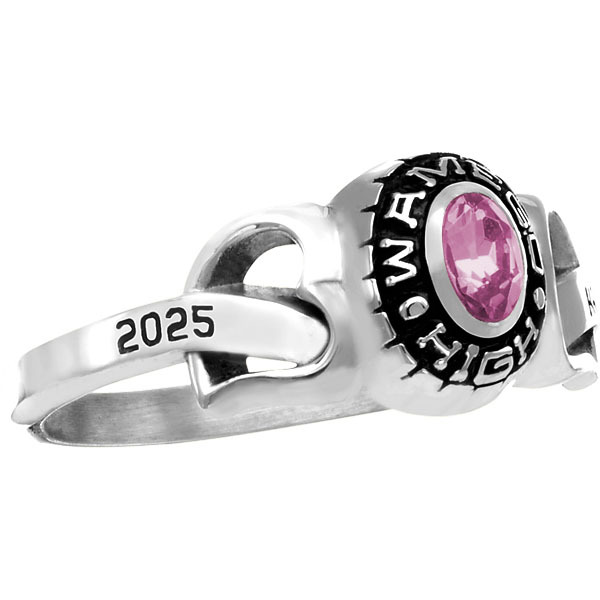 If you are looking for a cheap class ring, than be sure to weigh all of your options. 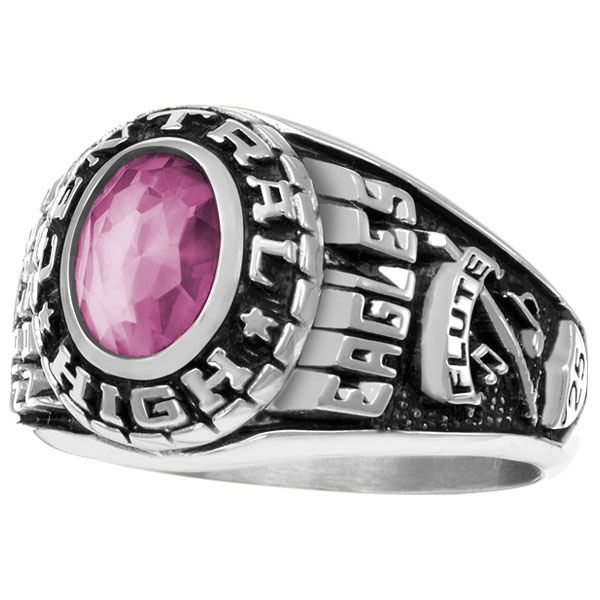 Many students are familiar with Jostens, Herff Jones or Balfour from the sales representatives who sell class rings in their school. 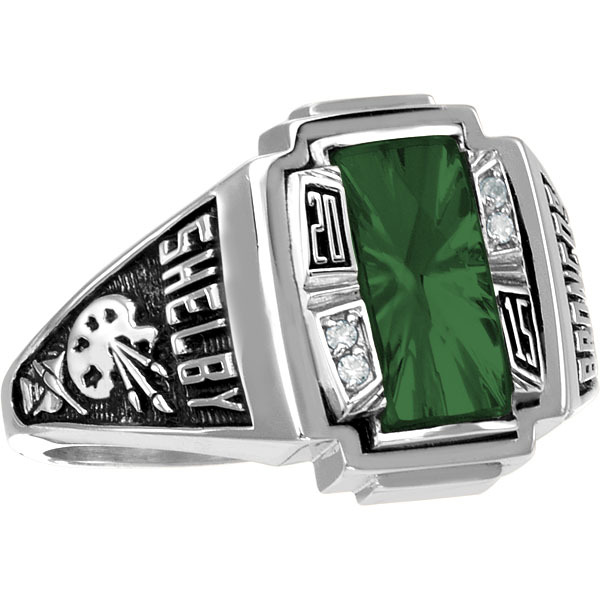 What you may be unaware of is the fact that you can get the same high quality class ring at a more affordable price with WearMyStory.com. 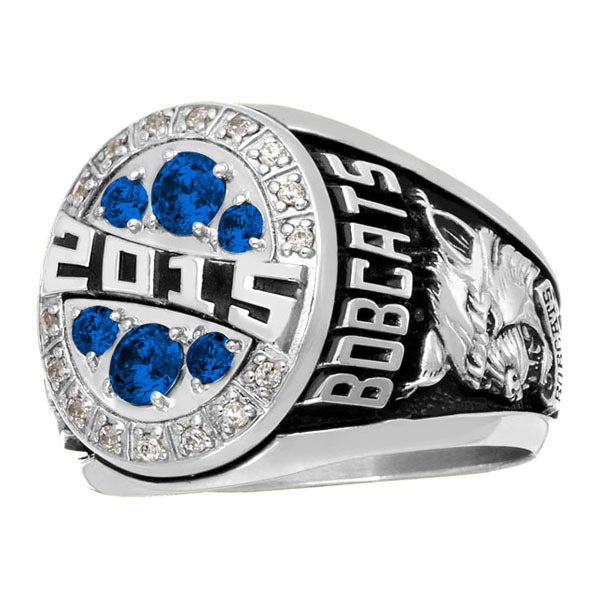 We partner with ArtCarved to bring you the highest quality of workmanship for your class ring. And, by shopping with us, you can get your ring at a huge discount compared to buying your ring in school. We offer a low price guarantee on all of our ArtCarved rings. So, if you find it anywhere on the web cheaper, we will beat that price. 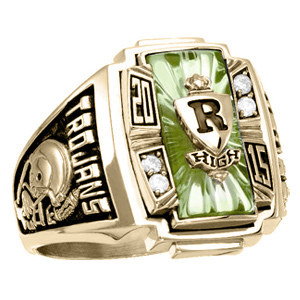 Our prices will beat in school ring sales (Jostens, Herff Jones, etc) as well as all other online retailers of ArtCarved rings (Zales.com, DanielsJewelers.com, JoyJewelers.com). If you have questions about ArtCarved, our quality, our service, our warranty and insurance options, check out our FAQ page. You'll find out that our rings are manufactured with as much if not more quality and care than any other on the market. The selection at WearMyStory.com is also competitive with Jostens. We offer dozens of ring styles with unlimited personalization options, including thousands of side designs to choose from. Below, we've compared a few of our ring styles to those of Jostens. We also compare prices to other ArtCarved retailers. Nearly all personalization options are identical for each company. But trust us, our site is more user friendly when creating your ring. We've used the other sites. They'll give you a headache. You have the option to choose between metal type, metal finish, stone color, stone cut, bezel options (wording around stone), side personalization designs, side engravings, inside personalization, ring size, insurance options and more. The Siladium metal type from WearMyStory is comparable to the Lustrium option from Jostens. Each are the jewelers' metal alloy that serve as a non-gold, inexpensive metal option. Take a good low below at the tables of pricing comparisons. You'll be blown away by the HUGE SAVINGS you will receive when you buy from WearMyStory, while still getting the high quality class ring that helps tell your story. In addition to our normal pricing, we offer coupon codes for extra savings. And, you can sign up for our Ring Rep Challenge to earn a FREE CLASS RING and even a chance to win $10,000! Use Coupon Code 35OFF300 to Save an Additional $35 Sitewide on Rings Over $300! We'll begin by looking at different ring styles for boys class rings. The Elite and the Jostens comparable ring are two of the prominent boy's class rings if you are looking for diamonds in your ring. And if the savings you receive with the Elite without diamond accents weren't enough, check out the jaw dropping price differences when you add diamond accents to the ring. For Siladium, Silver and 10K Gold, WearMyStory is saving you around $800 over the same ring at Jostens!!! This is anywhere from 46% - 61% in savings! 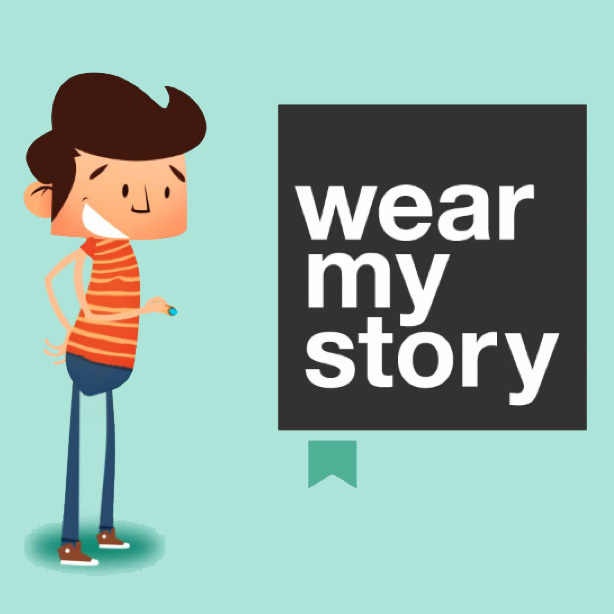 In this case, we declare the Men's Elite the winner by a landslide for WearMyStory. Saving hundreds of dollars for virtually the same ring is a no brainer. Our next comparison is between a more traditional class ring style. Clearly, the look of these two rings is again virtually identical. And, all of the custom options are the same for each ring. You get to create your unique ring by selecting the metal type, metal finish (antique or natural), stone color, stone cut, bezel (wording around the stone), side designs, side engravings, inside engraving, ring size and insurance options. Phew! Quite a list of custom items to design! So, how do they stack up when it comes to pricing? While the pricing evens out with the 14k and 18k rings, WearMyStory beats the Jostens pricing in 10k, Silver and Siladium and Golden Siladium rings with the biggest savings of 15% and over $50 on the Silver ring. Clearly, with this hugely popular, traditional style of class ring, it pays to go with WearMyStory if you are on a budget and deciding not to get a gold ring. With the Siladium metal, you are saving anywhere from $30-$50. If you are shopping this same style ring but with a square stone vs. the oval, the pricing and savings works out to be the same. This would be the Jostens' Comparable vs. the WearMyStory Triumph. For price comparisons, simply refer to the Jostens vs. Medalist table. So, if you are looking for a cheap class ring with a timeless feel, be sure not to pass up WearMyStory's Medalist and Triumph by ArtCarved. 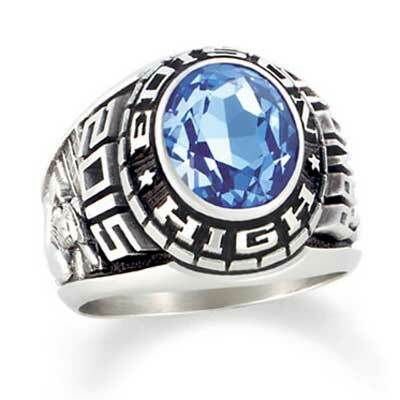 Below, check out the same Medalist ring sold by other online class ring retailers. You'll notice that with the same exact ArtCarved Medalist ring, you can still save hundreds of dollars with WearMyStory.com. For other rings below, we will show WearMyStory prices compared to other stores' prices. Next on the list is a comparison of a ring from Josten's Heritage collection with the Ovation at WearMyStory from ArtCarved's Crestline Series. These rings offer a bit more of a modern look for high school guys to choose from. The Lexington is shown above with a two toned metal look. This is also available with the Ovation. So, you can design a ring with an all white metal look, all yellow metal, or a combination of the two. Both the Ovation and the Jostens ring come with diamond accents. However, the same accents with the Jostens' Comparable are $150 vs. $80 with WearMyStory, a difference of $70 in the diamond accents alone. Here's a look at the full price comparison. Yet again, you are saving significant amounts of money if you go with the WearMyStory option. With nearly every metal choice, you are saving nearly $100 or more. And, with the Silver, 10k and 14k with diamond accent rings, you are saving about $160, about 20-30% off! Now, it's time to compare some of the class rings for girls. For the first comparison between WearMyStory and Jostens' girls rings, we are looking at the ArtCarved Stylist. This traditional class ring look is hugely popular among all class ring shoppers for its timelessness. As with previous rings we have compared, you can notice in the images above that the rings are strikingly similar in design. Both offer all kinds of design options to make your ring their own. With similar rings in look and style, it's again time to look at the difference in cost. Looking at the table below, you will notice that the Stylist by ArtCarved is crushing the Jostens' Comparable in price. If you buy the ArtCarved Stylist ring from WearMyStory, you are saving on average $64 for any metal type. 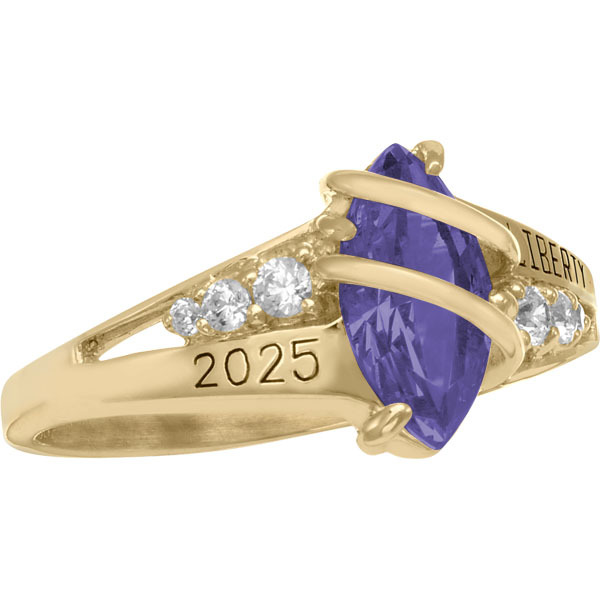 The minimum you are going to save is $25 wiht the Golden Siladium (or Yellow Lustrium) ring, and you can save up to $110 if you go with the 10 karat gold. $110 savings!!! That's a 21% difference in price for virtually the same ring. As with previous ring comparisons, if you want to keep some extra money in your wallet, you'd be wise to go with the Stylist from WearMyStory.com. Here's a look at the Stylist compared to other online retailers. The Petite is essentially a more slender versions of the Stylist class rings. Again, it is a hugely popular choices by our customers because of their classic look. The choices between these two rings are yet again nearly identical, but the price comparisons are jaw dropping. If you are a girl looking to get a gold class ring, then you HAVE to consider the Petite from WearMyStory.com. Among the gold options, the average savings are $183, anywhere from 25-29% off!!! And even if you do not want gold, the Petite prices are still beating the Delicate prices, saving you money. Now, let's take a look at ArtCarved's Heartstrings from WearMyStory.com. Of all the rings we are comparing between ArtCarved and Jostens, these two may have the largest difference in terms of their design. Both of these rings are more fashion class rings for girls, with trendy designs. The Jostens' Comparable offers more of a floral design around the band. With the Heartstrings, the design is a heart shap cut into each side of the band. One other difference is that Jostens offers thise ring in dual metal tones and the Heartstrings only comes in one type of metal. However, when you start to dig into the pricing of each, the affordability of the Heartstrings might have you thinking twice about not having dual metal types. At the Siladium and Silver level, you are saving $22 and $25 with WearMyStory.com. But, once you step into the gold levels, you are saving some MAJOR money. You can save anywhere from 29% - 40% on gold rings. With 10k, you are saving $140. With, 14k, you can save $264, and with 18k, you can saving an amazing $340 over basically the same ring at Jostens! To be able to get an 18k gold class ring for under $500 is an incredibly affordable price for a class ring. Again, if you are looking for girls rings with more of a fashion design and in gold, you will get rings that are majorly discounted over Jostens rings at WearMyStory.com. Whereas the Jostens' Comparable and the Heartstrings had some differences in design, the Seaswirl and its Jostens alternative are virtually identical. The only real difference is that the Seaswirl from WearMyStory gives you 3 diamond accents instead of two. Remarkably, you save 50% on the diamond accent upgrade with the Seaswirl. It costs $102 for diamond accents with Jostens and only $50 with WearMyStory. Across the board, the Seaswirl may offer the most savings of any of the rings we have compared. Among the different price options without diamonds, you save an average of $111 by choosing the Seaswirl! And if you do choose the diamond accent upgrade, you save an average of $154!!! With any metal type you choose, you are saving from 17% - 34%. Again, this is pretty much a no brainer on where to shop for this ring. The prices at WearMyStory destroy Jostens prices. The final two rings we are comparing are the Jostens' Alternative and the WearMyStory Accolade. Once again, the look and style of these two rings is very similar. Jostens does offer dual tone options and WearMyStory does not. The other slight difference is that the Jostens ring offers outside initial personalization. Now, let's take a look at our final price comparison. With the Accolade, you are saving anywhere from $17 - $154 vs the Jostens alternative. Again, the greatest savings come the different gold options, saving upwards to 20% over the Jostens ring. But, even with the less expensive Siladium and Silver options, there are solid savings to be had, including $55 with the Silver metal selection. 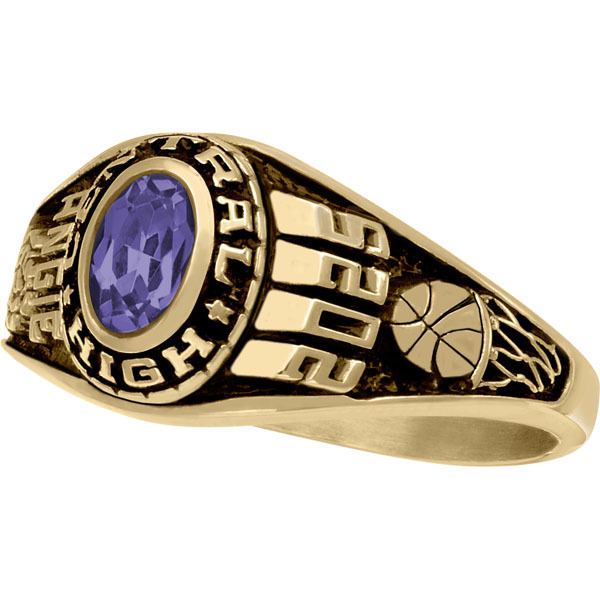 Once again, WearMyStory makes offers an comparable ring to Jostens and the prices are far better when buying online from WearMyStory.com. What, the $100s of dollars in savings on our normal ring prices wasn't enough for you? That's cool. Cuz, we have more discounts to give out. Yeah, that's how we roll. We offer FREE SHIPPING on all of our rings, all of the time. And, to get an additional $55 off your ring, and get it dirt cheap, use this coupon code. Oh yeah, I guess there is one more thing we should tell you. If saving up to 50% is not enough for you on your ring, how about getting it for FREE? Wwwwhhhhaaaaa???? Yeah, FREEEEEEEE! With our Ring Rep Challenge, we are flipping the industry on its head. Here's how it works. It's really simple. You become the ring salesman. We give you a unique referral link. If just one person uses that link to buy their ring ($25 discount attached to the link), then you get $40 off your ring. Get 5 referrals and you've got a $200 ring for free. It's that easy. And it gets better. Get 10 referrals, and we'll send you a $100 gift card of your choice - Amazon, iTunes, Starbucks. You name it. And, there's no limit to how many you can earn. So, get your school to buy from us, and you can be rolling in the gift cards, literally earning $1,000s in prize money. Speaking of thousands, our grand prize winner will WIN $10,000!!! So, get out there and hustle. We have a story to tell - we want to be the #1 destination in the world for high school class rings and jewelry that tells your story. We know you have a story to tell too. So, create your ring today and wear your story.